Hire a private jet and fly to Malta, an archipelago located in the Mediterranean Sea between the island of Sicily and the North African coast. 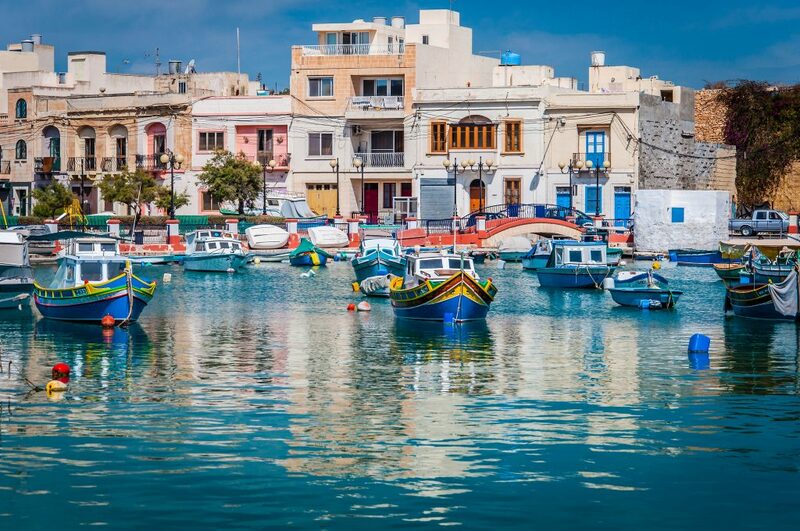 Thanks to a warm climate, plenty of recreational activities, and a variety of historical & architectural monuments, Malta is a popular holiday destination for private jet charter flights. Air Charter Advisors is your comprehensive source for all your private aviation needs in the Republic of Malta. We offer on-demand jet charter service to Malta International Airport (MLA) with simple, transparent, pay-as-you-fly service so you can avoid extra charges, membership costs and other hidden fees. There are more than 4,000 charter brokers around the world, and a lot talk about safety, but what does that mean? To us, meeting the bare-minimum FAA requirements isn’t enough, which is why we’ve become a Wyvern-certified broker. We’re on of less than 75 brokers worldwide with this accreditation, giving clients peace of mind knowing they’re working with a broker they can trust. Provide us with your trip details, and gain instant access to numerous fleets of private planes based around the world, all of which are operated by FAR Part 135 or 121 (or foreign equivalent) air carriers. Utilizing third-party safety and maintenance audits, we make sure every aircraft we present meets our strict standards, and we never reduces price by sacrificing comfort, quality, aircraft history, or pilot experience. Our private jet charter brokers are available 24 hours a day, 7 days a week, and our services range from standard private flights, VIP private jet service, empty leg private jet rentals, and airliner charters for large groups; to medical flights/air ambulance, private plane acquisitions, jet card programs, and aircraft marketing & management services. Ask about our luxury concierge services to complement your holiday in Malta, and we can connect you to helicopter rentals, luxury yacht charters and more. Give us a call at 1-888-987-5387 or request a free, no obligation quote for your upcoming private flight to Malta. When arranging your charter flight, passengers will arrive/depart using Malta International Airport (MLA), the only airport serving all air traffic located in Luqa, a village on the island’s Southern Region. The airport’s runways and three private FBO terminals are well-suited to accommodate aircraft and groups of any size, including VIP airliners and jumbo charter jets for groups flying for special events. Home to nearly a half million residents, Malta is one of the smallest and most densely populated countries in the world. The capital Valletta, which measures under 1 square kilometer, is the smallest national capital in the European Union by area. Maltese is the sole national language, and English is recognized as an official language. 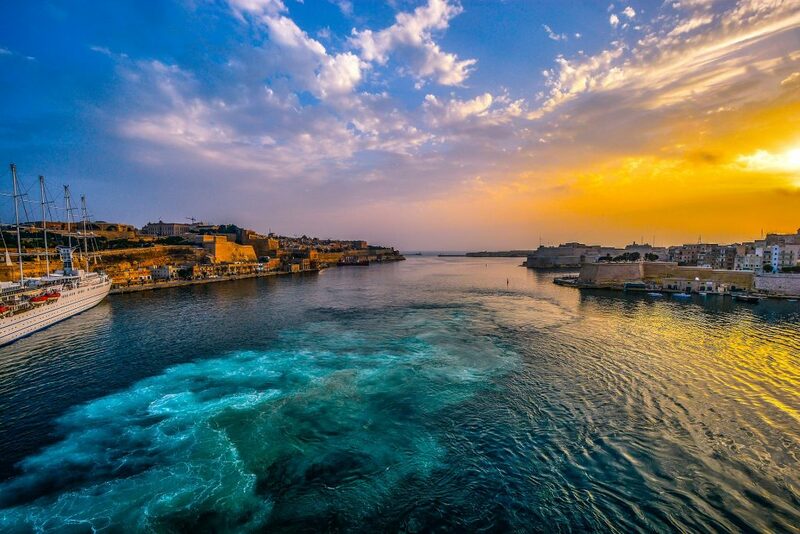 Despite its diminutive size, Malta carries a rich history that dates back to the Neolithic era (4,000 BC). It’s central location in the Mediterranean, together with a variety of excellent harbors, made it a important strategic base utilized by several empires, and later naval fleets, including the Phoenicians, Carthaginians, Greeks, Romans, Byzantines, Moors, Normans, Sicilians, Spanish, Knights of St. John, French, and British. After a revolving door of rulers last centuries, Malta gained its independence from the UK in 1964, and still remains a member of the Commonwealth of Nations to this day; it became a member of the European Union in 2004. Today, there are 3 UNESCO World Heritage Sites for private jet visitors to explore: The Hypogeum of Hal-Saflieni, the capital of Valletta, and the 7 Megalithic Temples of Malta, known to be some of the world’s oldest free-standing structures. Hagar Qim and Mnajdra; a beautiful pair of stone age temples set atop the cliffside of southwest Malta; older than the pyramids, they’re estimated to have been built in around 3,600 BC. Golden Bay; one of the island’s most beautiful, sandy beaches and a popular tourist hangout. Blue Grotto; a dreamlike natural formation consisting of seven caves and inlets on Malta’s southern side, famous for deep blue waters and incredible rock formations. Mosta Dome; Europe’s third largest dome and the ninth largest dome in the world; Saint Peter’s Pool; a natural inlet seemingly carved into the rocks located on the island’s southern side. Choose from the following private planes when arranging Malta jet charter service. It’s important to note that each make/model plane is designed for specific missions, and may not be suitable for your flight depending on the range, fuel tank, weight totals, runway size and other factor. Having an Air Charter Advisor on your side eliminates the homework and guesswork, connecting you to a variety of aircraft options that best meet the needs of your flight. 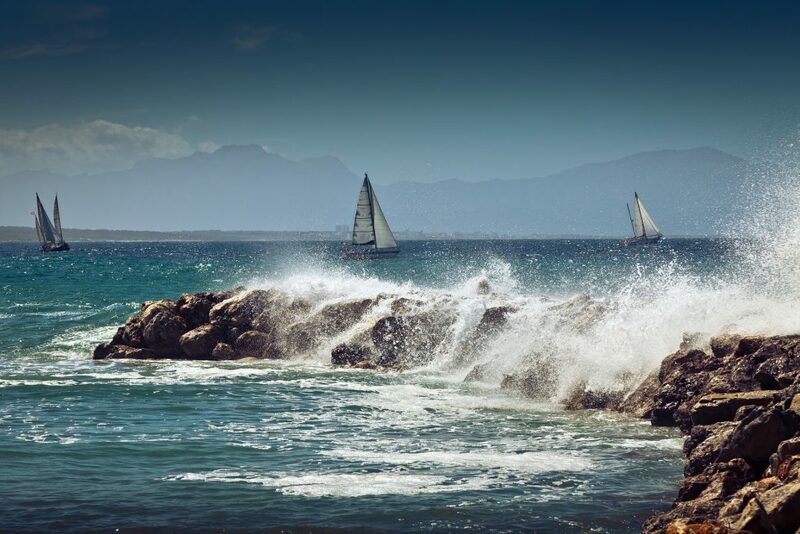 We also offer the most competitive rates at this service level, but don’t forget to ask about potential empty leg charter flights; if one is available that matches your routing, it can reduce the cost of your private flight by up to 75 percent! Request a Quote for your upcoming charter flight, or give us a call at 1-888-987-5387 to speak with one of our brokers to learn more about the aircraft and airport options for your private flight to Malta.